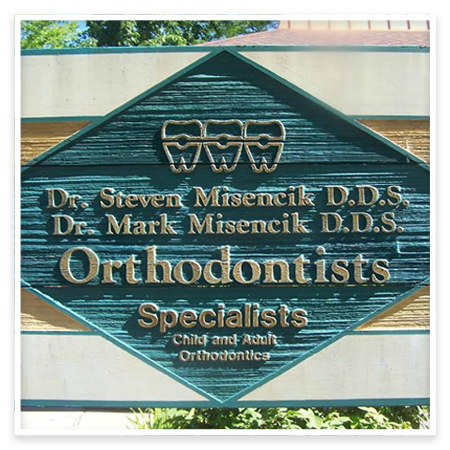 With years of experience, the Misencik team is here to help with all of your orthodontic needs. Our goal is to bring the teeth, lips and jaws into proper alignment for optimal facial balance, in most cases without removing permanent teeth. Drs. Misencik have the specialized equipment, facility and staff to properly address today’s most demanding orthodontic needs in a warm and caring environment. Please feel free to contact us with any questions, or to set up your first exam!